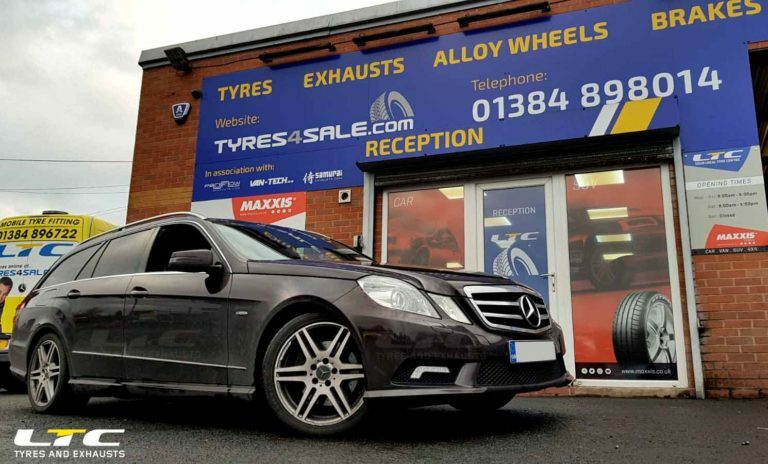 £495 (Wheels Only) Mid-Range and Economy Tyres packages available. 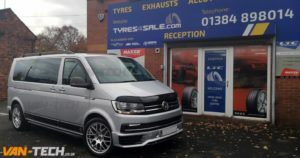 Riva BNZ 10 Spoke alloy wheels in a stumnning silver finish. 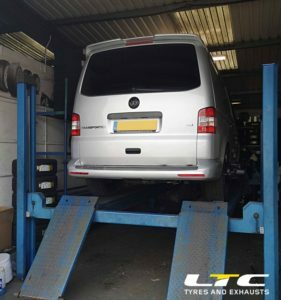 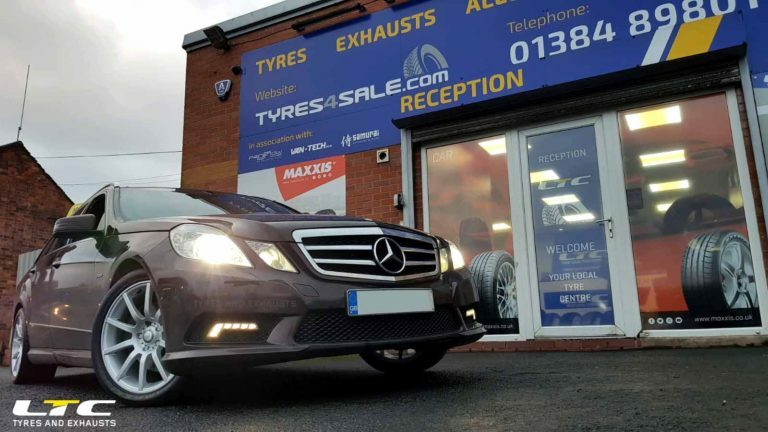 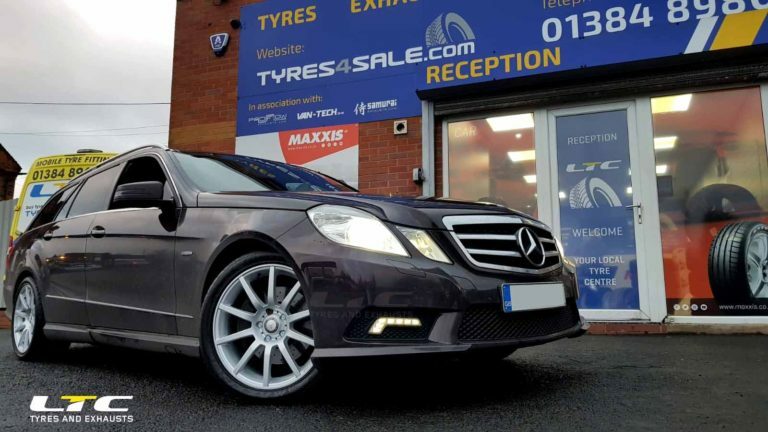 Check out the before and after pictures of this Mercedes E-Class to see what a difference a new set of wheels could make to your vehicle!